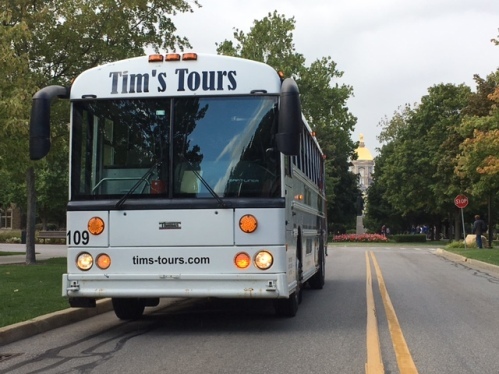 Tim’s Tours has been providing chartered transportation for both large and small groups since 2010. 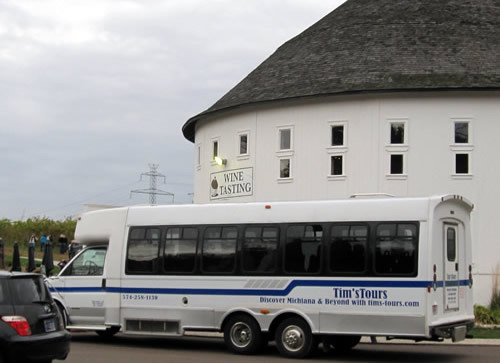 Whether a Southwest Michigan wine tour, or transportation for your big wedding day, Tim’s Tours can get you there in safety and comfort. 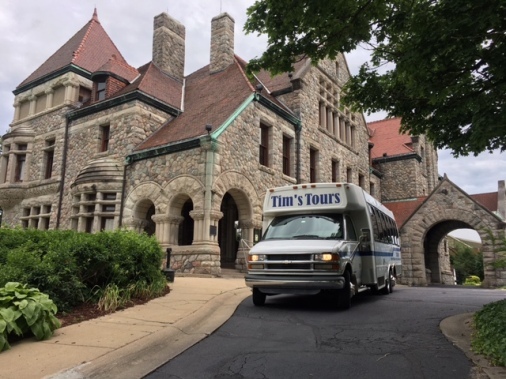 Allow Tim’s Tours to assist you with your transportation needs! 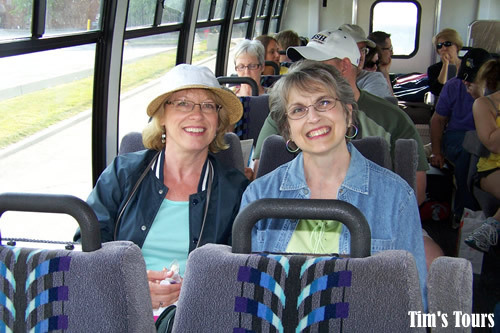 We’ll begin our Southwest Michigan Wine Country Tour in the late morning. 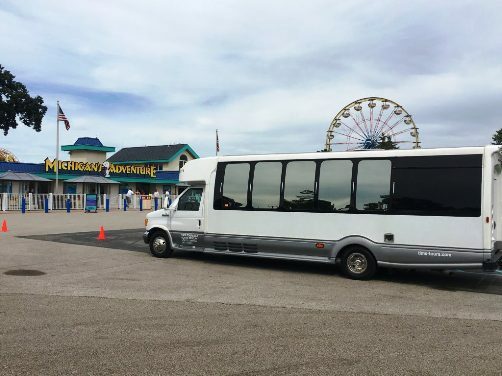 It’s a good idea to have lunch before arriving so you don’t taste on an empty stomach – and feel free to bring a few snacks and water for the bus too! We can start at Gravity Winery to enjoy a signature wine flight pairing! Try a glass of sweetly blended summer fruit called Michigan Magnetism, a bubbly glass of carbonated seyval blanc called Liquid Gold, or even a glass of hard apple cider! Their tasting room opened in 2011 and is one of the hot spots on the wine trail. You may even get to meet their official greeter, Ollie (the dog). What a fun and relaxing day! 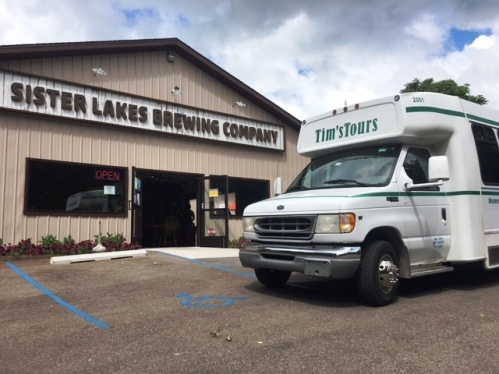 We’ll be taking a bus ride to some of the top micro breweries in Michigan. Sunday is the best day for this to avoid the larger crowds and be able to have a nice dinner before coming home and getting ready for the work week ahead. Relax with friends over a beer and enjoy the ride! We’ll leave just before Noon. We recommend that everyone has some food before doing a micro tour. You can even bring a lunch on the bus along the way. 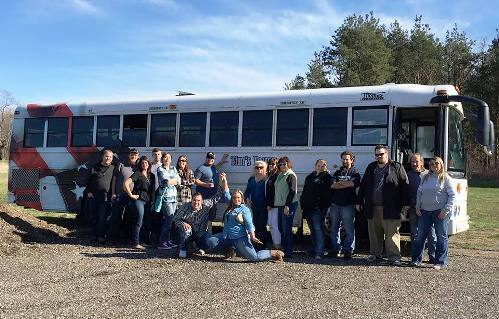 Our first stop will be at the new Arclight Brewing Company in Watervliet, MI. Klean & Tidy Inc. – We make your Michiana house smile!